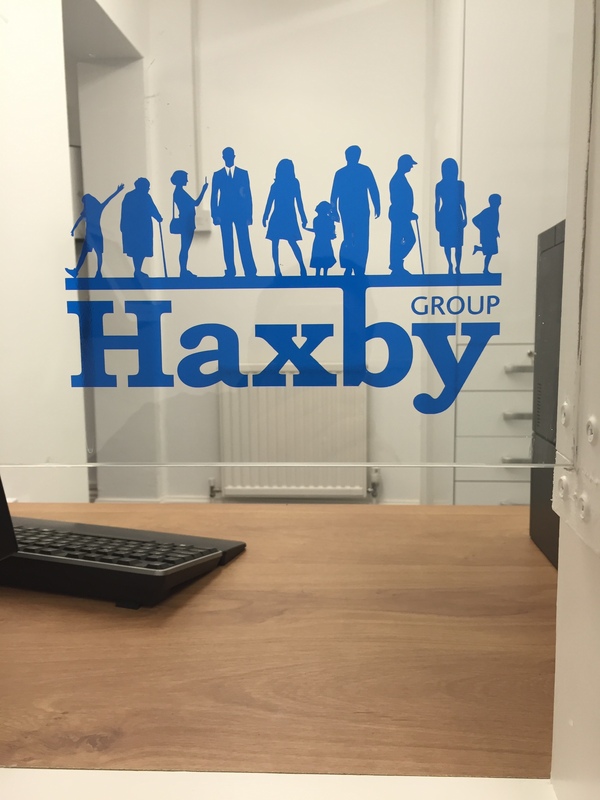 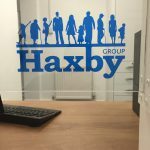 We tendered for the first stage of planned refurbishment work for Haxby Group at Burnbrae surgery on Holderness Road in Hull. 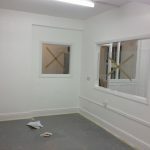 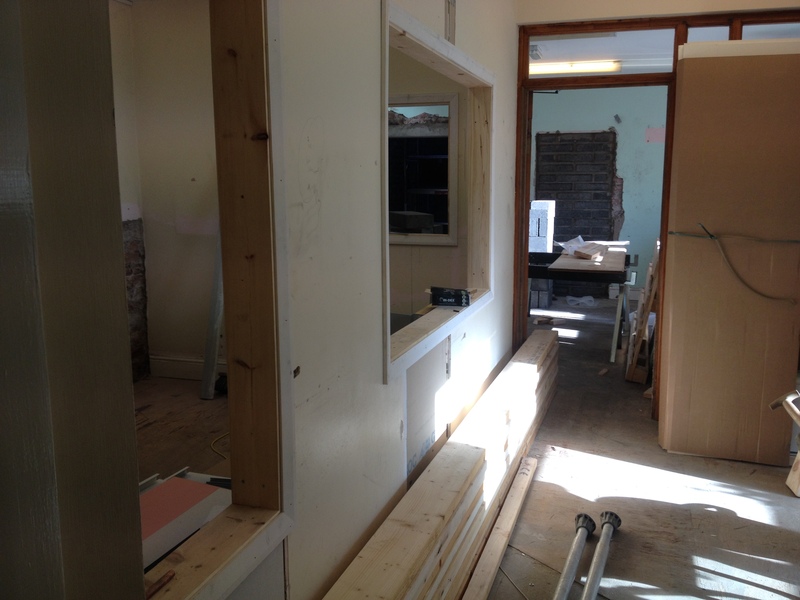 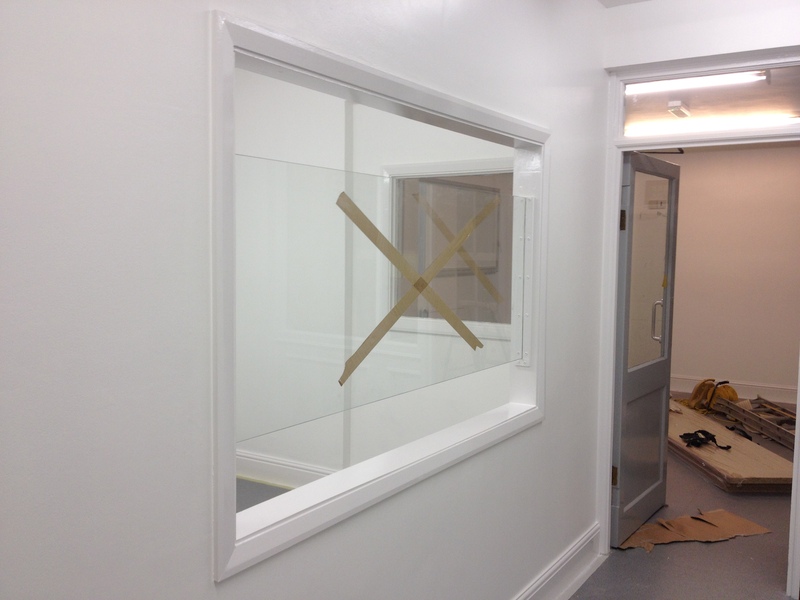 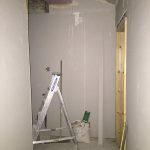 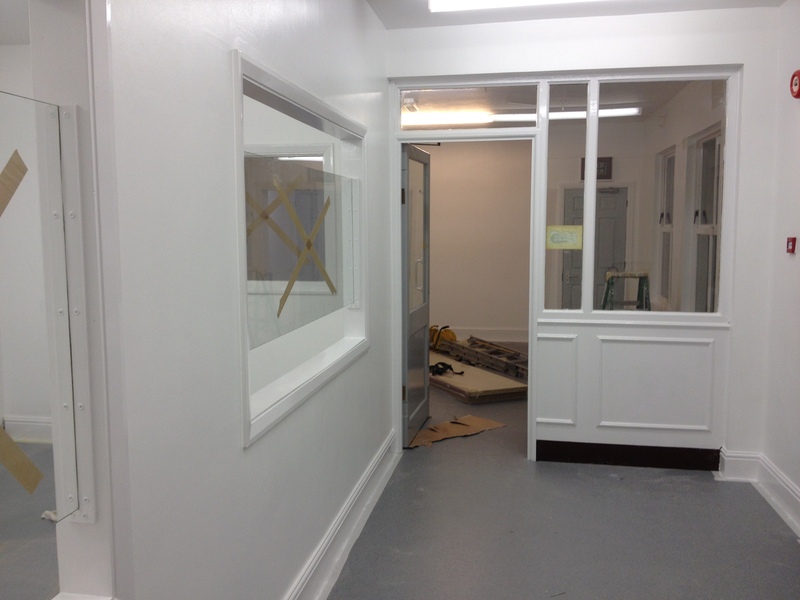 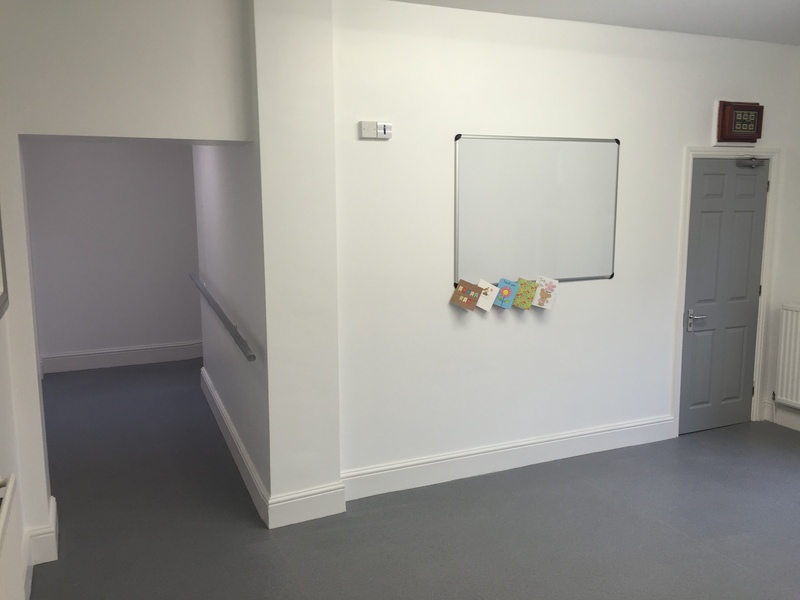 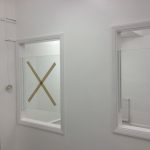 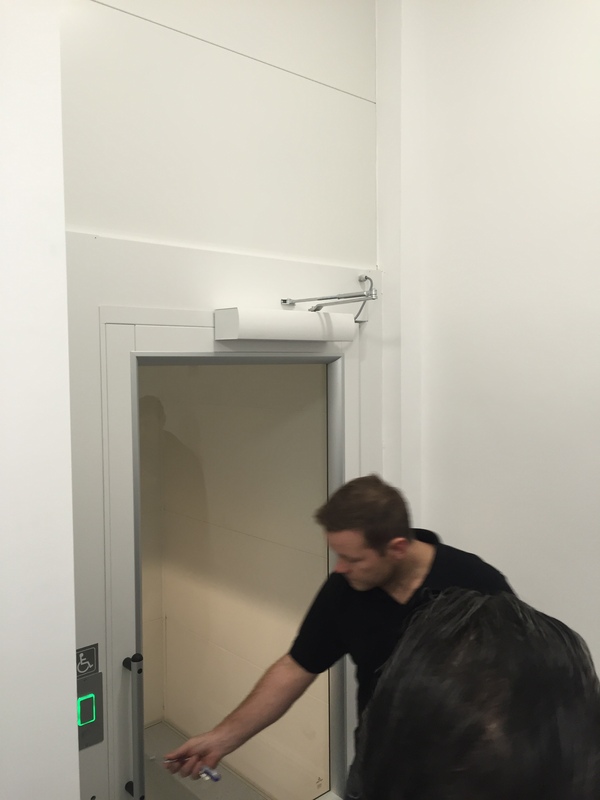 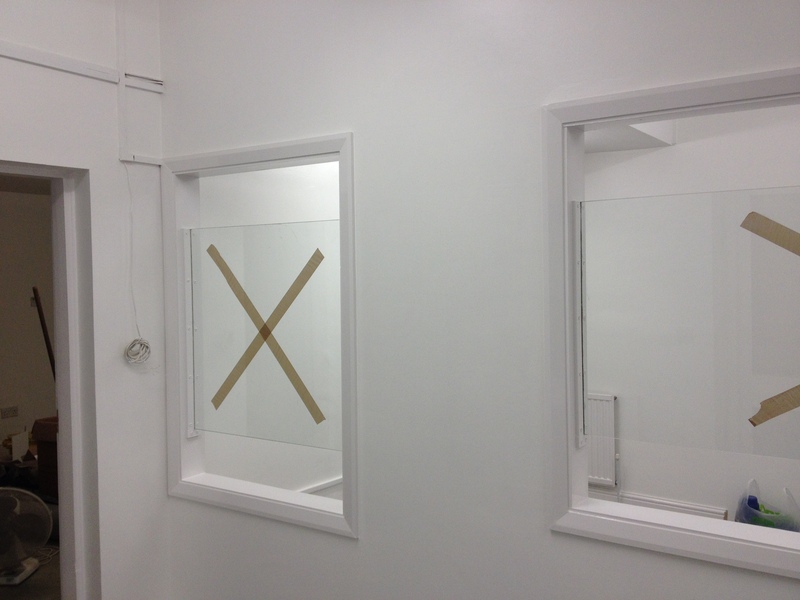 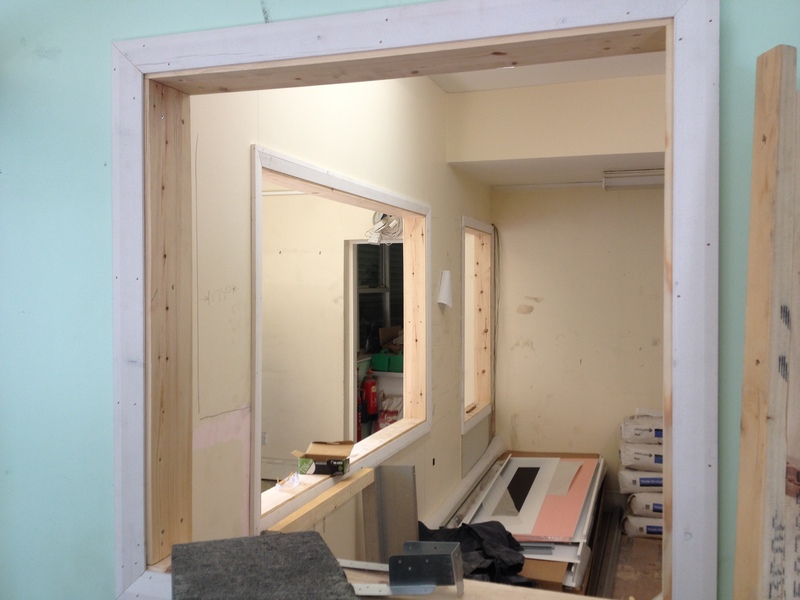 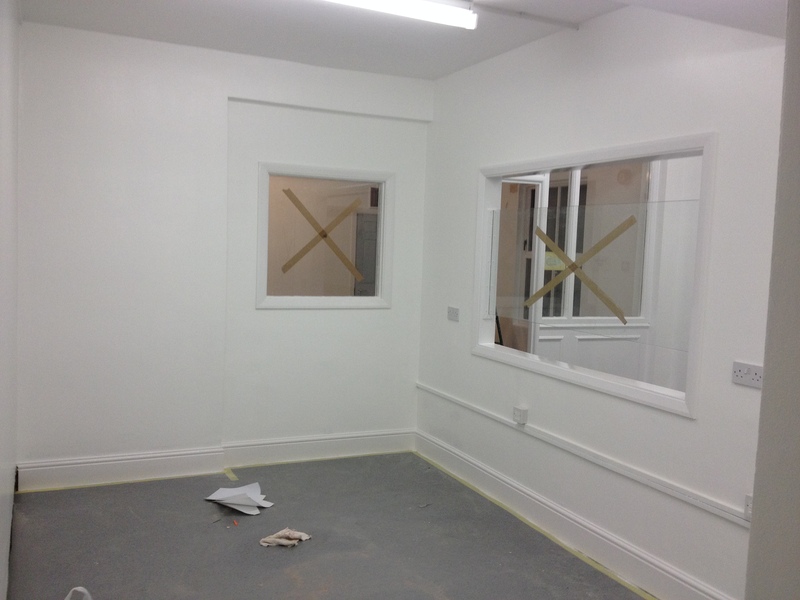 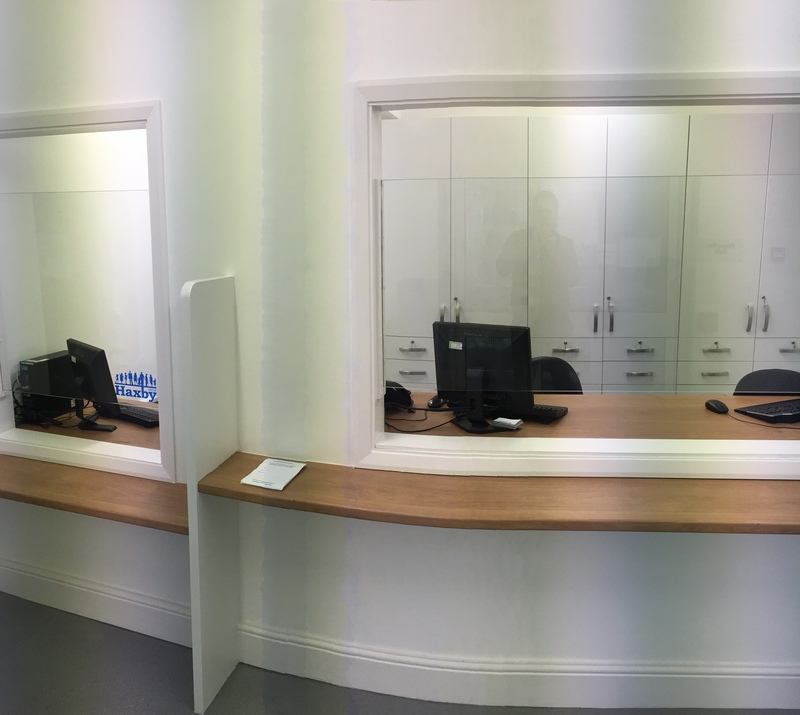 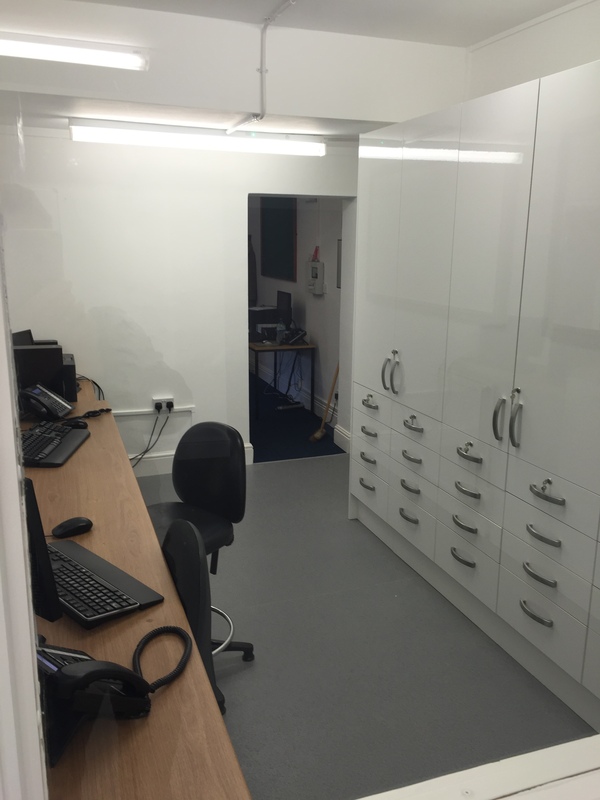 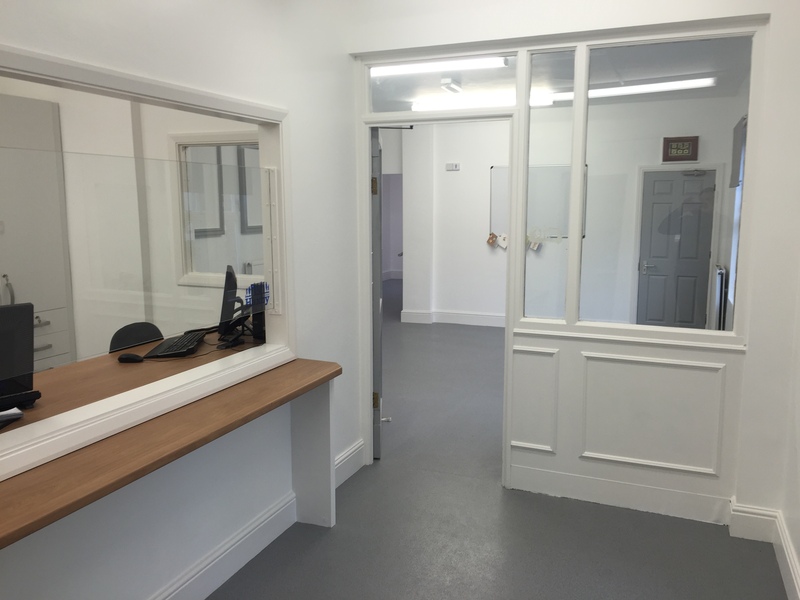 The work was to install a lift and refurbish the main reception and meeting room. 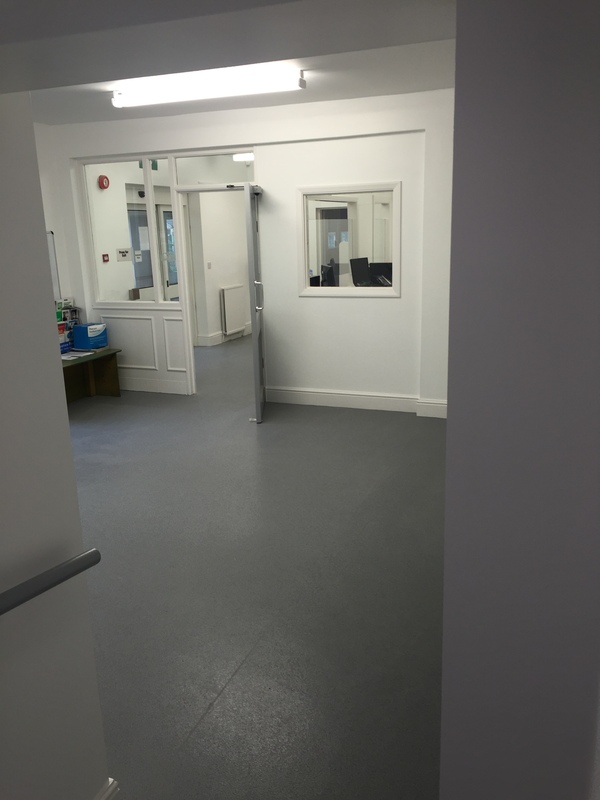 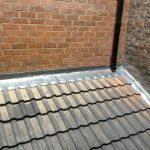 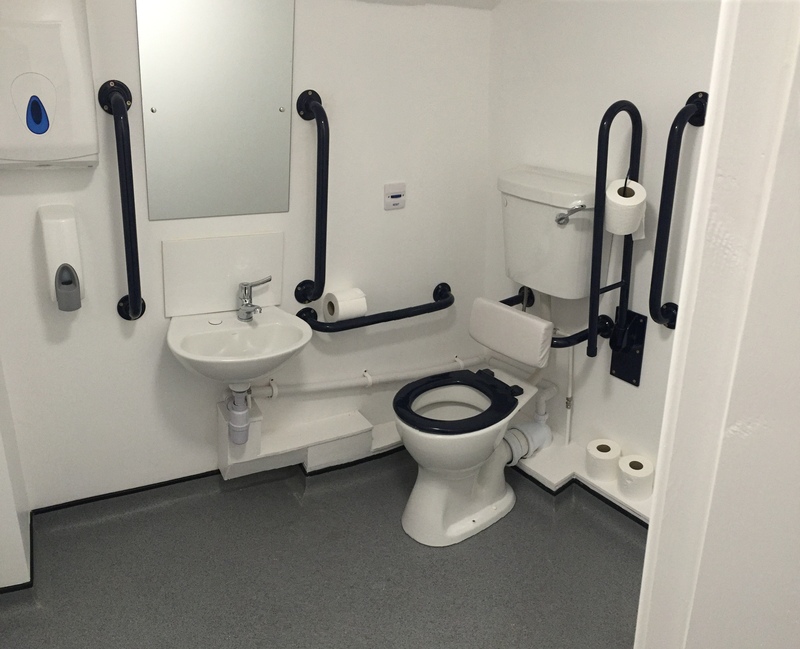 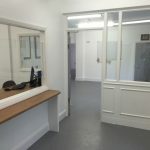 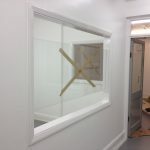 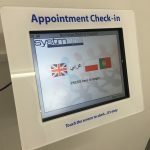 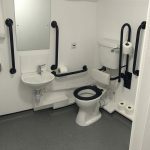 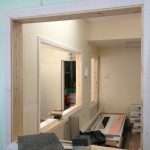 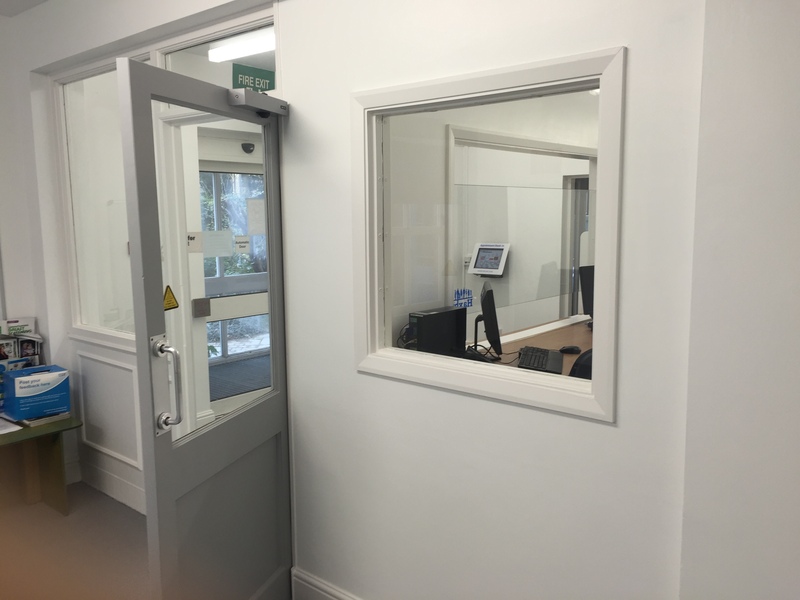 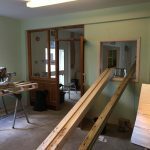 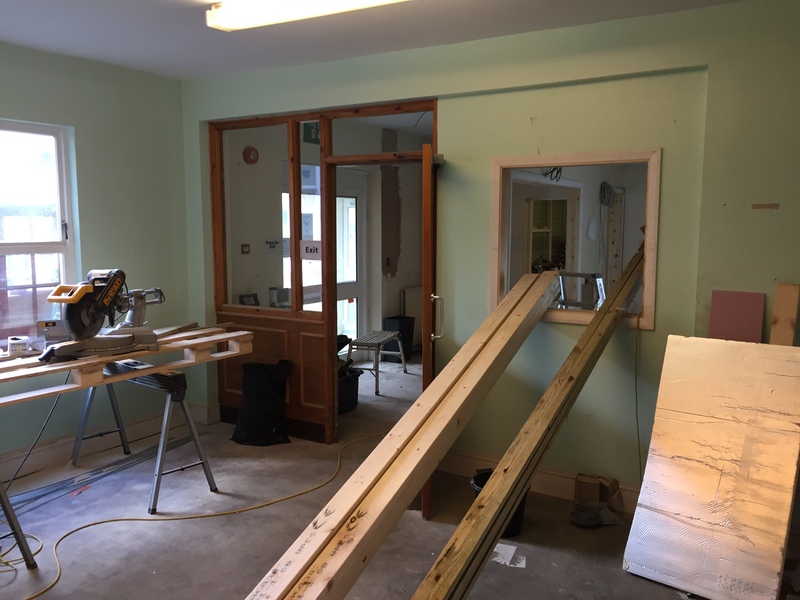 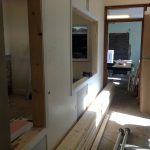 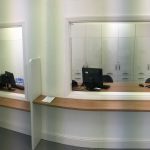 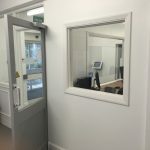 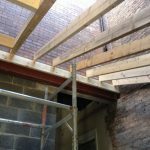 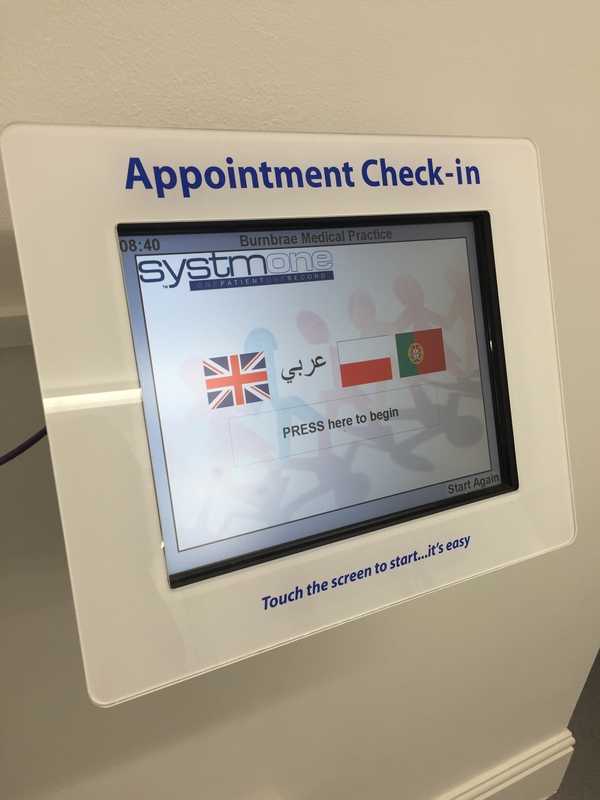 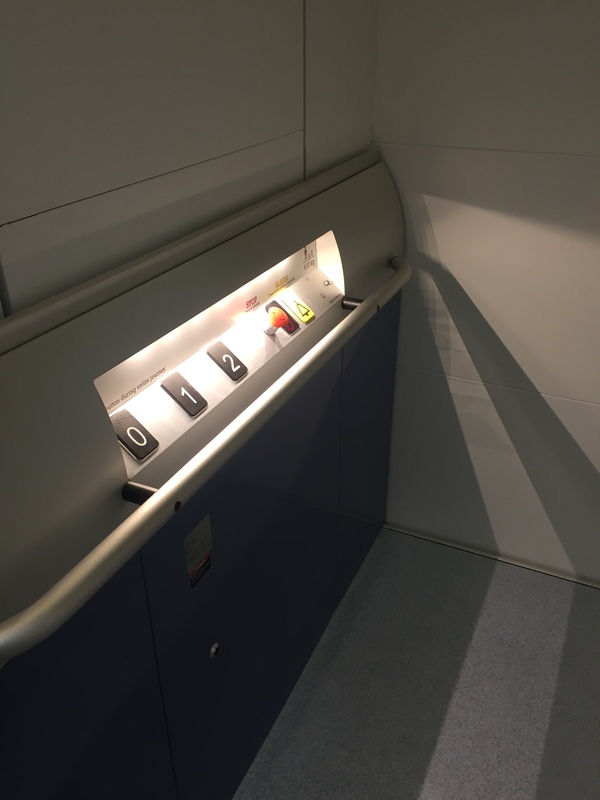 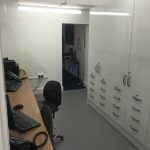 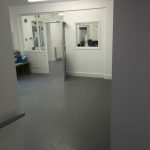 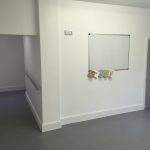 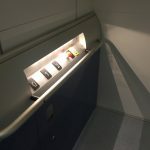 The main aspects of this project were to install a lift into the building and to refurbish the ground floor reception, office, meeting room and toilet area. 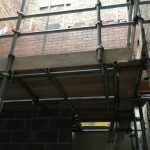 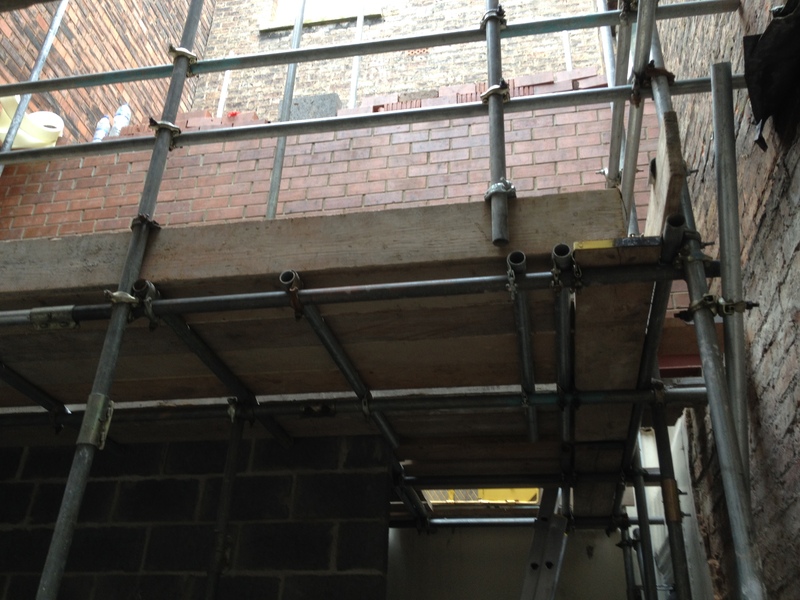 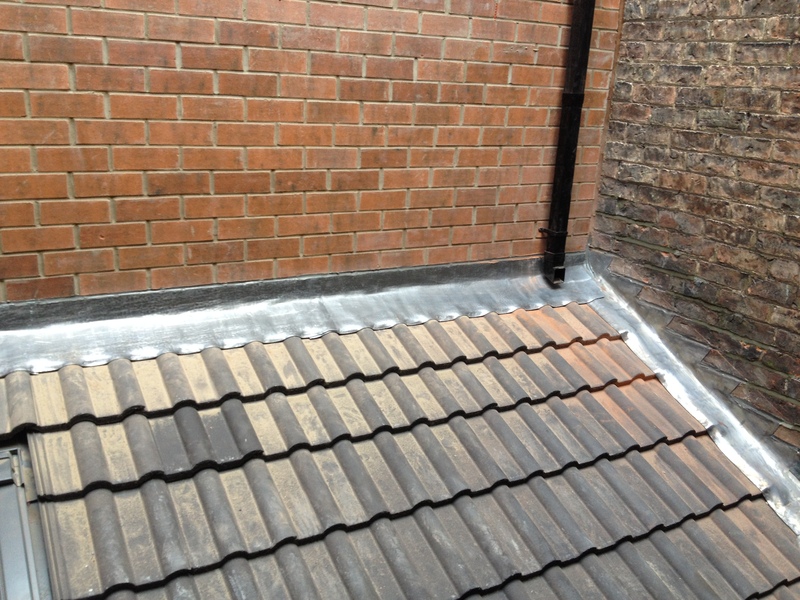 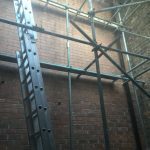 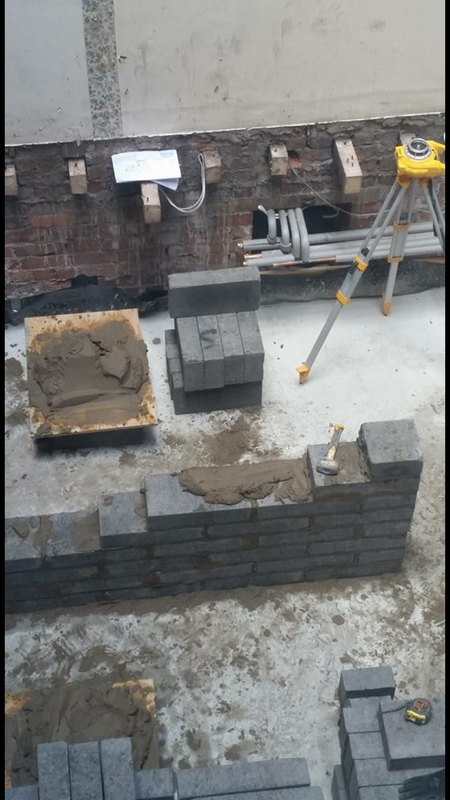 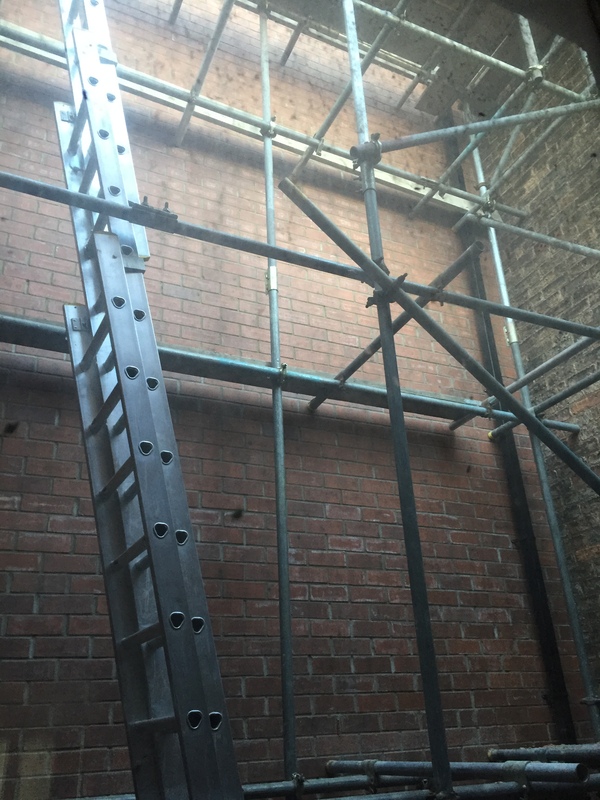 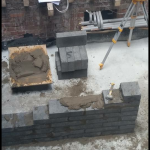 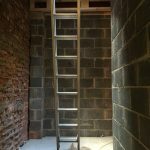 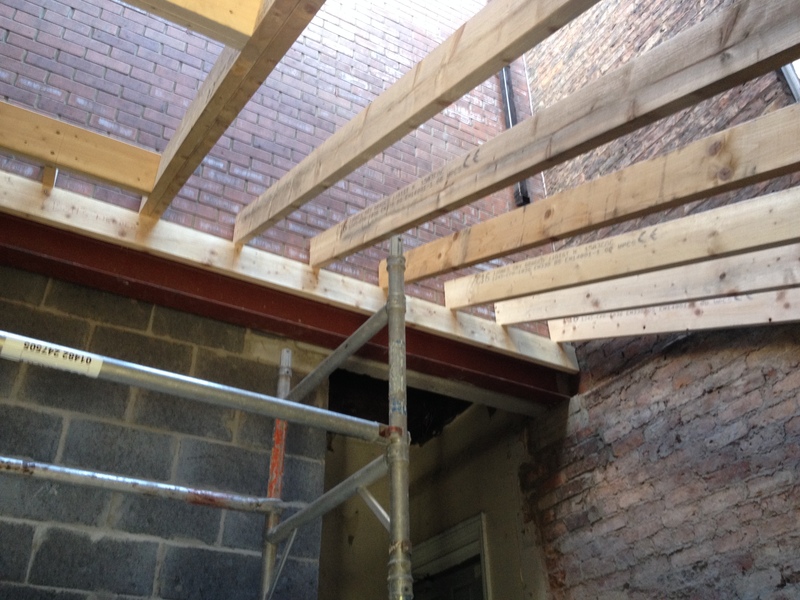 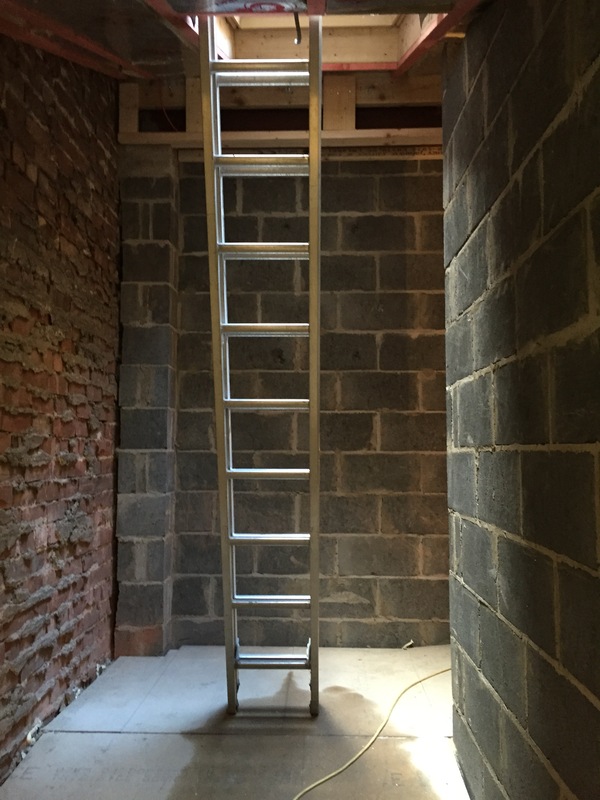 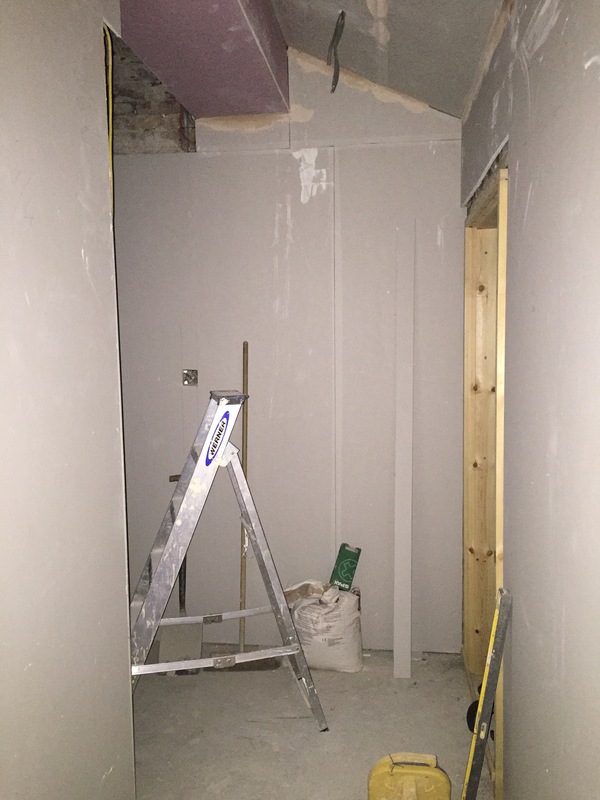 The lift works included forming a lift shaft throughout the 3 floors of the building with block and brick work. 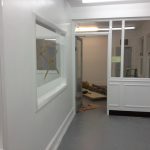 The refurbishment work involved the forming of a new area for the entrance to the lift, building of a new toilet area in block work, forming of 2 viewing windows in the new reception, new poly-floor supplied and installed throughout, plasterboard and skim finish in new areas, new skirting, architrave and fire doors supplied and fitted, full decoration in hygienic paint, forming of new roof with Velux to the new lift area.